Dr. Jennifer McCarty Plucker has been a lead learner in numerous educational settings across her more than 20 year background as an English teacher, nationally recognized Speech & Debate coach, literacy coordinator, intervention specialist, MTSS/RTI district lead, Teaching and Learning Coordinator, Lead writer for federal grants, adjunct instructor for Hamline University, undergraduate, graduate, and doctoral student, and more. According to Strengths Finders, Jen’s top 5 strengths are Learner, Relator, Maximizer, Belief, and Responsibility. 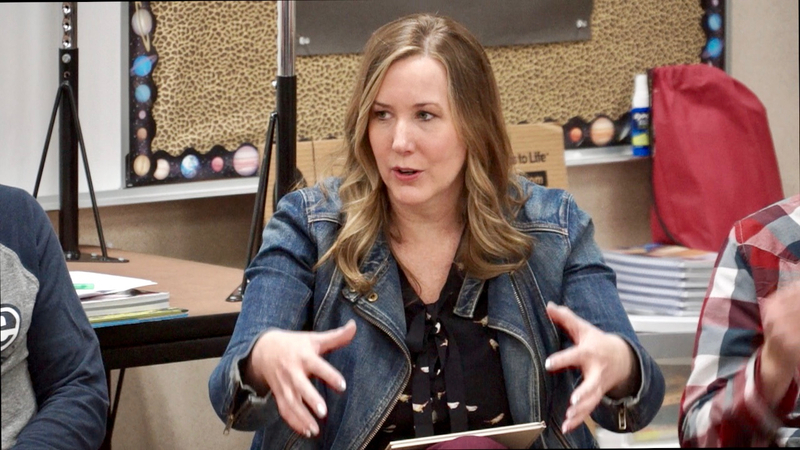 Jen uses these strengths in her partnership with schools to learn about the unique strengths within the organization, build relationships with the educators she is coaching, and maximize the brilliance of the community to take the district, school, and classrooms from good to extraordinary. Jen stays true to the belief that all students (and the adults in their lives) can learn and ALL have gifts to be unleashed. Her sense of responsibility ensures clients she will provide the very best consultation services for a high return on investment.